The latest publication from the King Baudouin Foundation takes a fresh look at the Van Herck Collection. It examines the inspiration that artists of the period, and particularly the Baroque artists, derived from classical antiquity. 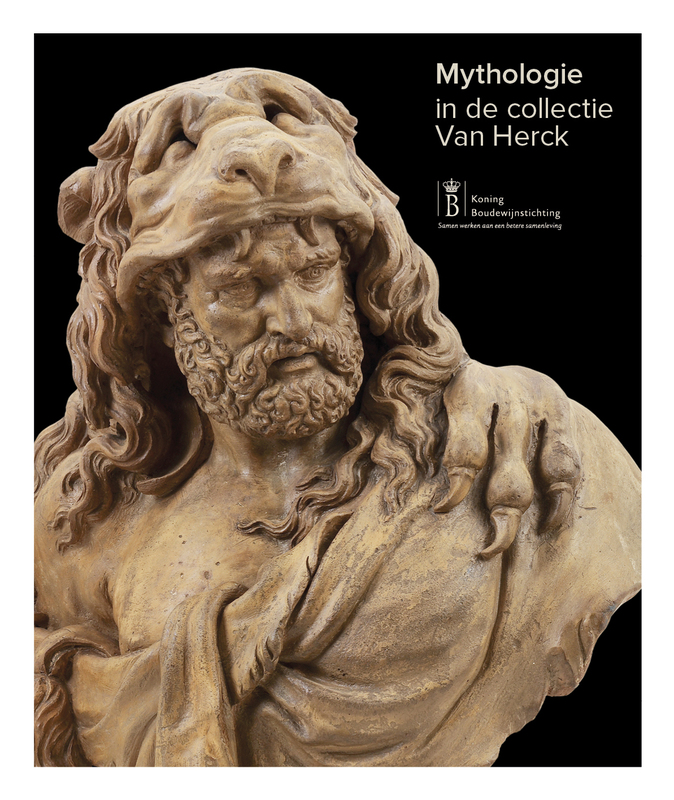 The aim of this publication is to shed new light on the Van Herck Collection, an essential source for the study of Antwerp Baroque works and for the process involved in creating sculptures. Whilst many of these preliminary studies were destined to decorate churches and other religious buildings, some nevertheless manifest secular iconography. Mainly inspired by antiquity, the modelli in the collection in particular often evoke mythological characters and scenes. Why did artists of the period resort to this theme? What attracted them so much to antiquity? Is there a link between the subjects and the roles the works were destined to fulfil? And how many of these legendary gods, heroes and animals from ancient mythology do you remember? In 1996-97, the King Baudouin Foundation’s Heritage Fund acquired this exceptional collection, assembled by the Antwerp art dealer Charles Van Herck (1884-1955). The works, which comprise over 700 drawings and 110 terracotta figures, cover the period from the 17th to the 19th century, were created by artists from the Southern Netherlands and in particular from the Antwerp region. Most are preparatory studies for monumental sculptures or sculpted ornamental liturgical furniture.